Our walls should be adorned with God's word. 5 You shall love the Lord your God with all your heart and with all your soul and with all your might. 6 And these words that I command you today shall be on your heart. 7 You shall teach them diligently to your children, and shall talk of them when you sit in your house, and when you walk by the way, and when you lie down, and when you rise. 8 You shall bind them as a sign on your hand, and they shall be as frontlets between your eyes. 9 You shall write them on the doorposts of your house and on your gates. Yep, you got it. It is my mission to see houses full of scripture hangin' on the walls, and I'd love to help make that happen for you. Hey, friend! 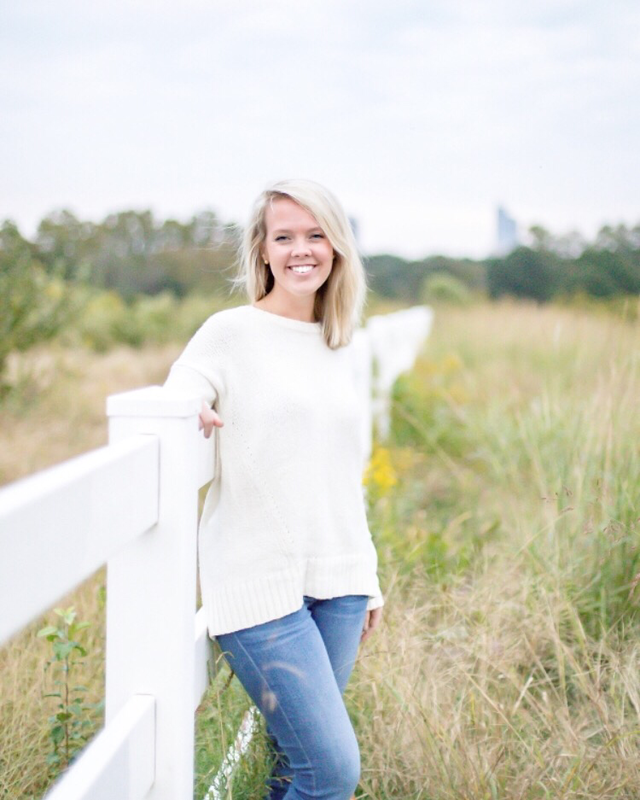 I'm Christy- a girl with Wilson, North Carolina roots now residing in Durham with my youth-pastoring husband of four and a half years (goodness gracious, time flies). I work in IT Risk and Security during the day, and I’m a creative hustler by night. Modern calligraphy was a fun, little hobby I started practicing when I got engaged, and it's continued to be that, except now I'm creating for other people, too! ​I'm passionate about the Gospel of Jesus Christ, seeing men and women transformed and empowered by the Word of God, and seeing the God-given gifts of others be used for the advancement of His kingdom. It just gives me chills. And that's all I'm doing here. I want to spread the Good News of Christ through my artwork. It's as simple as that. Want to learn how to handletter? Come join me at my Skillpop class that is offered once or twice per month! Head to Skillpop's website, click "Raleigh/Durham," and search for "Intro to Handlettering," and that'll get ya signed right up!